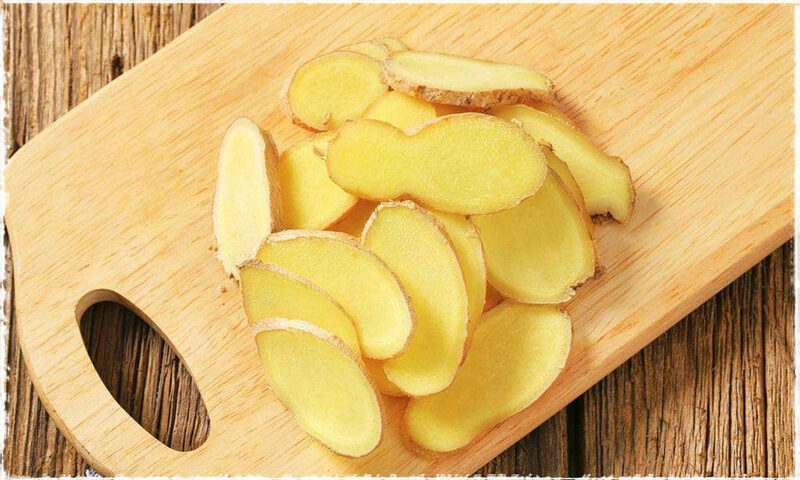 Ginger is often widely used as a very important ingredient in dishes, although it has a spicy taste, it sure does make food taste good. In addition, it also works well as medicinal material for health care, such as ginger fried rice, which is a good dish to promote appetite effectively. 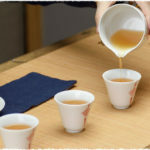 Except for being consumed as food seasoning, ginger is typically used to infuse with black tea. It is not only a refreshing and delicious beverage, but also full of health benefits. 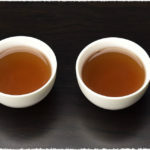 So what are the health benefits of drinking ginger black tea? 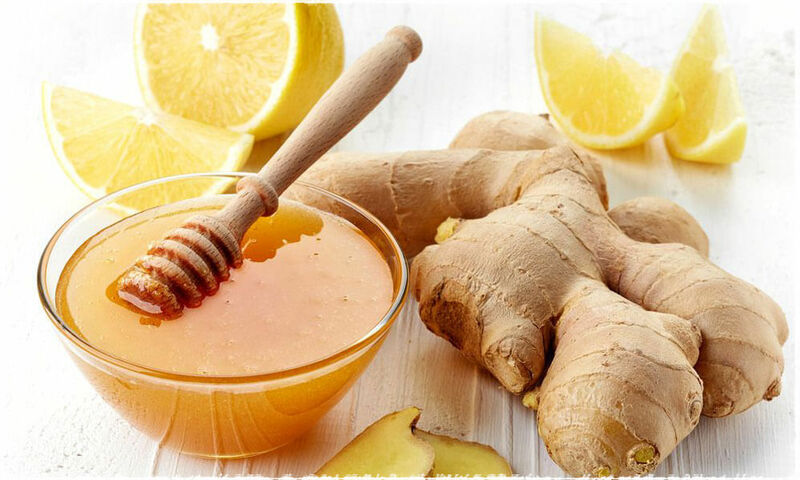 Ginger contains varieties of active ingredients that are not only able to detoxify, diminish inflammation, remove dampness and invigorate the circulation of blood, but also have the health effects of warming stomach, stopping vomiting, eliminating body waste and etc. Medical evidence shows the ginger extract can be used to treat migraine headaches and relieve arthritis. 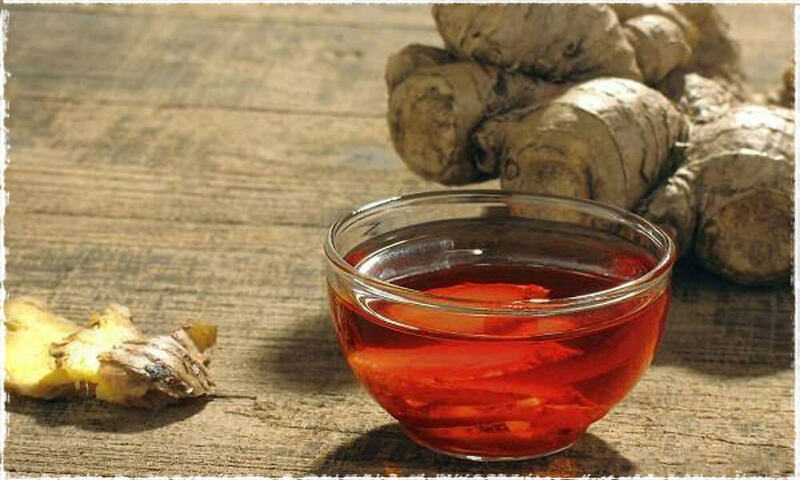 Furthermore, the resin in Ginger has a significant effect of lowering blood fat and cholesterol. Ginger black tea is a natural laxative which helps to promote bowel movement. If you often feel tired and depressed, then this tea can be an effective reliever to help refreshing mind and promoting bowel movement. However, please note that it’s better not to drink ginger black tea after 3 pm, otherwise easy to get you inflamed. Therefore, the best time to drink ginger black tea is in the morning. 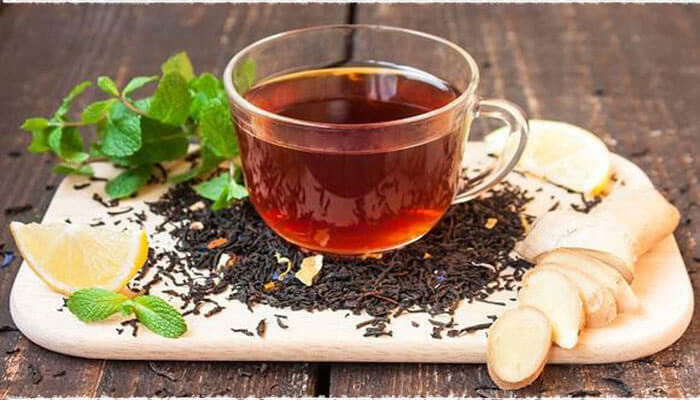 Drinking ginger black tea is a natural way to guard against the flu. 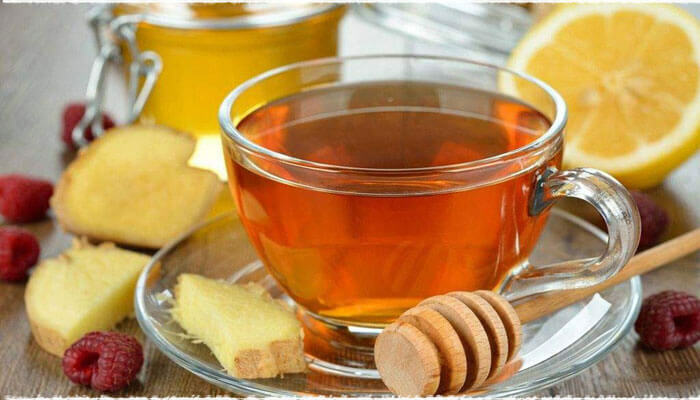 For the slight cold, you can consider having one cup per day for three days, and then the symptoms of runny nose, cough, fever, sore throat and headache will be eased. However, for these who are most likely to catch a cold, we recommend drinking a cup of ginger back tea every three days to keep colds away. Pharmacological studies have found that the starch, volatile oils and various amino acids needed by human body are contained in ginger, especially the spicy ingredients known as gingerol has strong ability in dealing with oxygen free radicals. 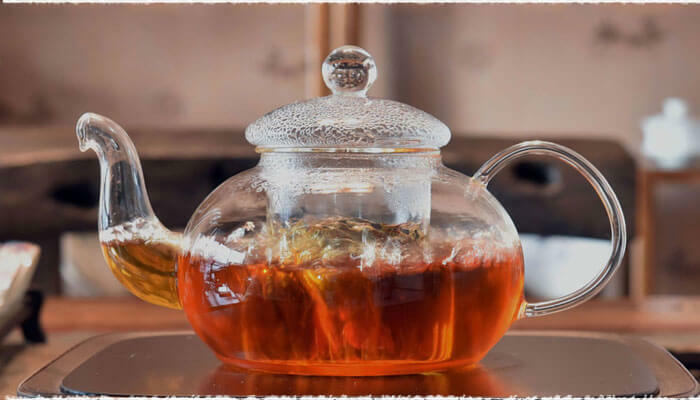 Studies proved that ginger tea is not only good for burning fat, but also plays an important role in removing and preventing freckles. Ginger is a spicy food that helps to speed up the metabolism and lead to calorie-burning. Due to this reason, it achieves the result of weight loss. While, black tea is characterized by sweet taste and mild flavor with the function of diuretic effect and eliminating edema. Therefore, when the two fat-burning foods combined together, it helps the body quickly expel unwanted and long-term accumulated wastes, which makes you could lose weight in a fast period. How to Make Ginger Black Tea At Home? 1: Steep the ginger in boiling water for 10 minutes in a saucepan. For a stronger ginger flavor, please extend the boiling time, or use more slices of ginger. 2: Put black tea into the saucepan, lower the heat and let it simmer for 5 minutes. 3: Add 1-2tsp honey, or to taste. 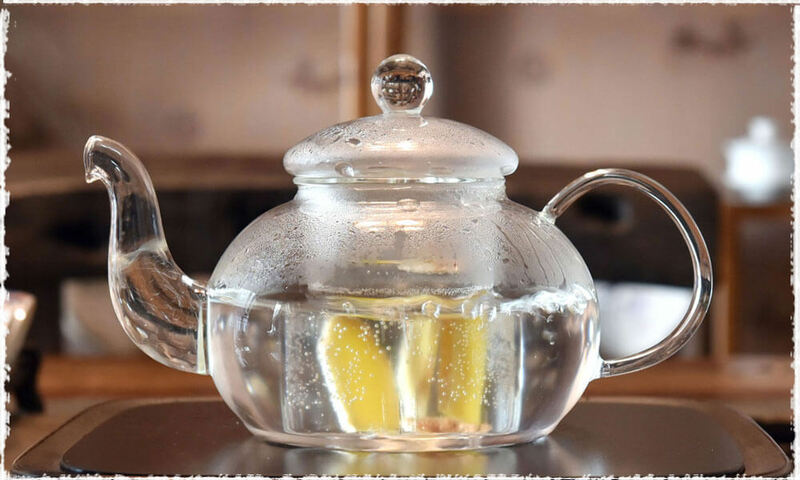 PS: If you like, you can add some lemon to spice the taste, and then you can enjoy a cup of delicious lemon ginger black tea at home! 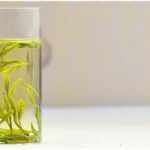 PreviousPrevious post: What is the Scientific Basis for the Preciousness of Aged White Tea?